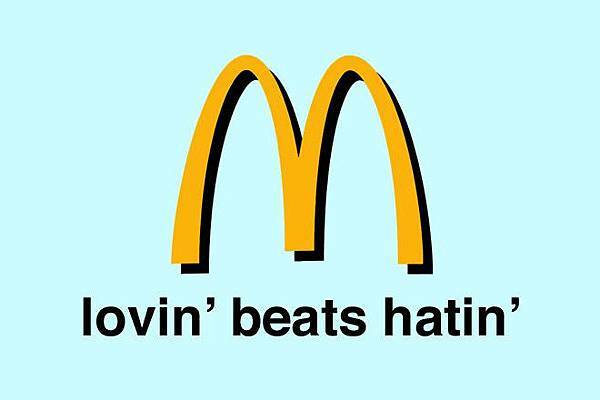 It sounds like they're not 'lovin' it' as much as they used to. 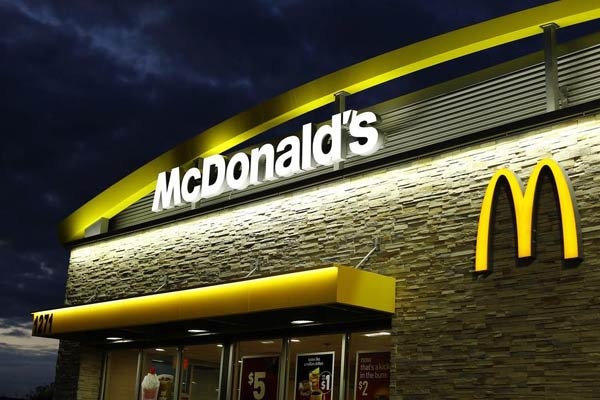 The world's biggest fast food chain has unveiled a new slogan in an attempt to stop its sales from sinking. 'Lovin Beats Hatin' will be launched next year, and is a campaign aimed to spread happiness in the face of Internet hate. According to the Wall Street Journal, the roll-out will include a spot during Super Bowl XLIX on February 1. The marketing ploy comes at a time when worldwide sales dropped by 30 per cent in the third quarter of last year. 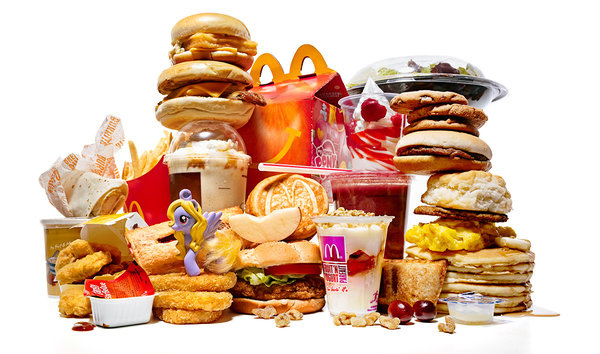 The current catchphrase 'I'm Lovin' It' will still remain as a global slogan. An inside source said the change is aimed 'to spread happiness in the face of Internet hate,' but the WSJ did not elaborate on what that precisely means. Officially, the company is staying mum about the possibility. 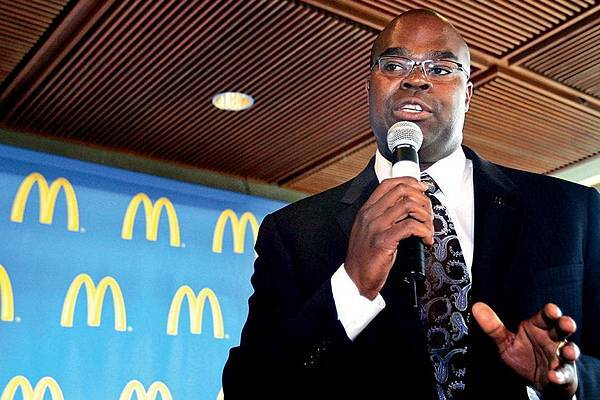 After posting yet another disappointing quarter, McDonald's CEO Don Thompson admitted last week that the company hasn't been keeping up with the times and that changes are in store for its US restaurants.